Not often offered for sale. Native of China. 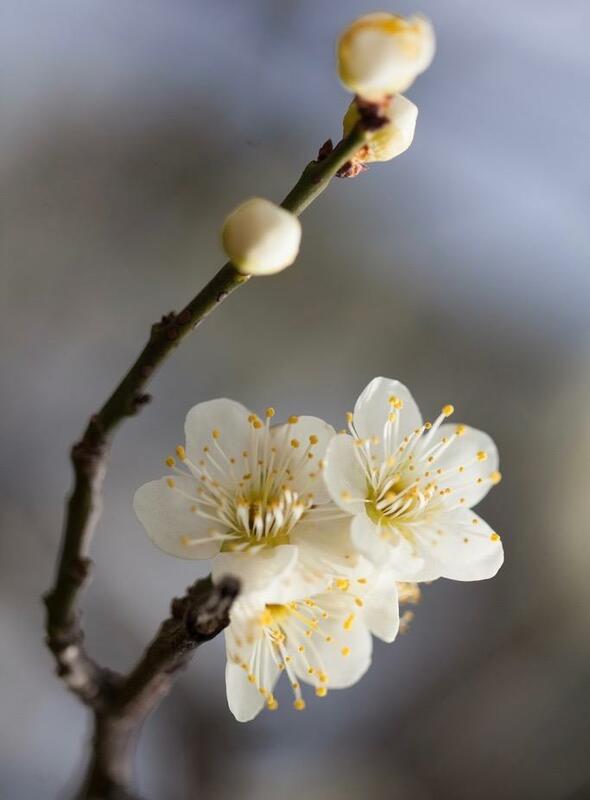 Semi double “apricot” with beautiful fragrant white flowers February to March. 4m tall. Sun or semi shade, good drainage. Prune after flowering if needed. Excellent in winter garden.